Pakistan’s first-ever actrees, Maheera Khan, will participate in the 71th anniversary of the Kanz Film Festival 2018. In the annual Kans Film Festival held in Kanz, France, Maheera Khan will represent the brand-maker of Laurel as the first Pakistani ambassador. 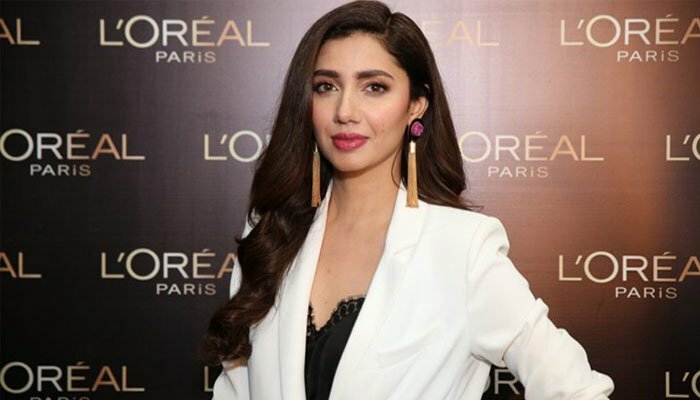 Every year, Bollywood and Hollywood actors are starring on the Red Cats every year, and now they will also join Maheera Khan from Pakistan for the first time. This year, the Konz Film Festival, Hollywood actress Jolie Moore, Jane Fonda and Eva Gorgia, are expected to attend Pikacho Pidokon, Aishwarya Rai Bachchan and Sonam Kapoor from Bollywood. The 71th annual Kanz Film Festival will continue from May 9 to May 20, which will show documentary films from all over the world. It is clear that before, Maheera Khan has participated in the Beirut International Awards Festival. Salman Khan’s film ‘Race 3, the distribution of Bollywood’s biggest offer in terms of rights.